"Abortion supporters convert to pro-life after watching new Gosnell film"
Gosnell: The Trial of America's Biggest Serial Killer is a hit among pro-life and conservative media for many reasons, not the least of which are the testimonials of people who say the film has convinced them to abandon their former “pro-choice” stance. Gosnell depicts notorious Philadelphia abortionist Dr. Kermit Gosnell’s arrest, trial, and conviction for the first-degree murder of three born-alive babies and the involuntary manslaughter of patient Karnamaya Mongar. It’s based “very heavily on actual court transcripts,” “dozens of hours of interviews” with Gosnell himself, and the grand jury report. The shocking details of the original trial – like Gosnell cutting the spinal cords of hundreds of newborns; witnesses describing infants who survived initial abortion attempts as “swimming” in toilets “to get out”; and the feet of aborted babies stored in a freezer – changed the minds of co-producer Ann McElhinney, at least one reporter, and others, and there are signs the film is doing the same. Last week, McElhinney told Family Research Council president Tony Perkins she could spend "all day reading the most beautiful letters from people who have changed their mind about abortion from watching the movie,” many of them explaining that they didn’t understand what was actually involved in abortion and were under the impression it was limited to much earlier in pregnancy. “We showed a liberal friend an early cut of the film and he left the theater and started chain-smoking declaring: ‘I'll have to rethink everything,’” the producers added. The case intensified the resolve of people who already opposed abortion, as well. Testimonials like these shed light on the intense resistance the film has received since it was announced. 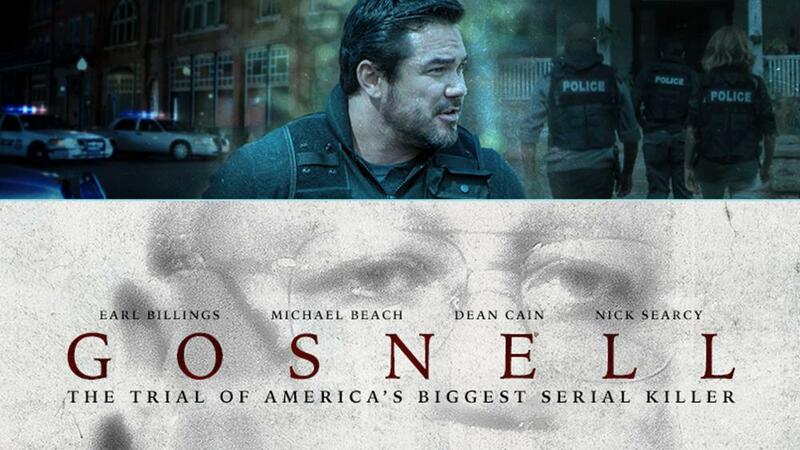 Every major Hollywood distributor rejected Gosnell, forcing producers to rely on crowdfunding. Judge Jeffrey Minehart, the trial judge in the case, tried to block both the film and book with a defamation suit. National Public Radio (NPR) objected to advertising text that referred to Gosnell as an “abortionist.” Planned Parenthood successfully pressured at least one venue to cancel private screenings. Facebook has rejected numerous advertisements for the film. Most recently, co-producer Phelim McAleer and marketing director John Sullivan have raised concerns about almost 200 theaters dropping the film without explanation, reports of theater staffers actively discouraging and preventing customers from buying tickets, and the New York Times refusing to review or run ads for the film. Gosnell earned rave reviews and grossed $1,235,800 over its opening weekend, during which it was the most successful independent release and 12th overall at the box office. It currently enjoys a 98% audience score on Rotten Tomatoes. For more information on the film, please visit its official website, www.GosnellMovie.com. 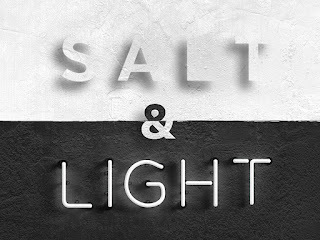 Take a few moments to see what the Holy Word of God says about both protecting and choosing the Sanctity of Life! 002 DO ... Act in Love - grounded in the truth and Love of God's Word which clearly teaches the Sanctity of ALL Life!Volunteer and financially support (as the Lord would lead) your local Crisis Pregnancy Care Center; only support political candidates (local, state & federal) who Champion and Protect Life (not just in word, but by their legislative & life ACTIONS);teach your children about God's design for the Sanctity of Life as His Word teaches us as His disciples; and pray for opportunities to share positive, Biblically-based conversation on Sanctity of Life issues (e.g. Abortion, Euthanasia, the innate worth / value of EVERY life lovingly created by God and endowed with His divine seed of life from the moment of conception over their life journey forward!